← Mike, look what I saw! Posted on July 23, 2014, in Uncategorized. Bookmark the permalink. 1 Comment. Anyone claiming that all pansies are unfaillingly polite has clearly never met a Johnny Jump Up. Those guys are downright nervy I tell you. 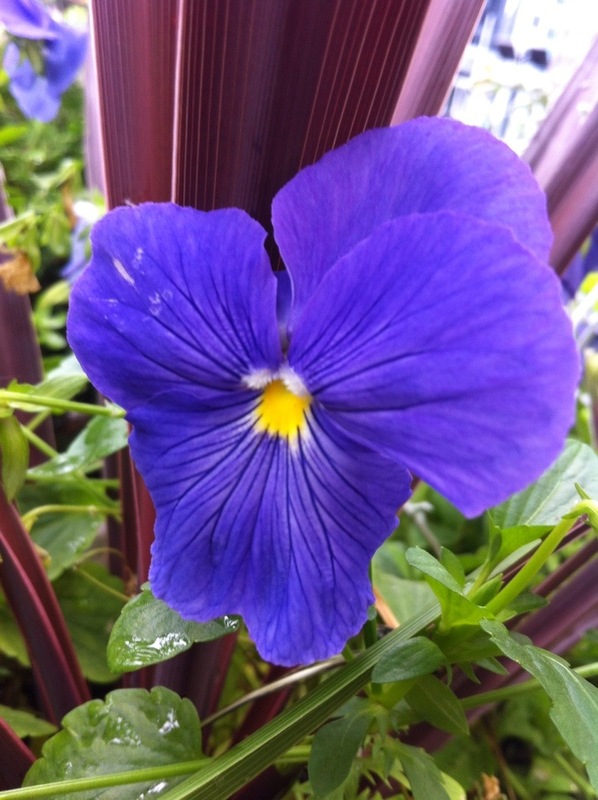 Maybe your purple pansy has been hanging around with the wrong sort.